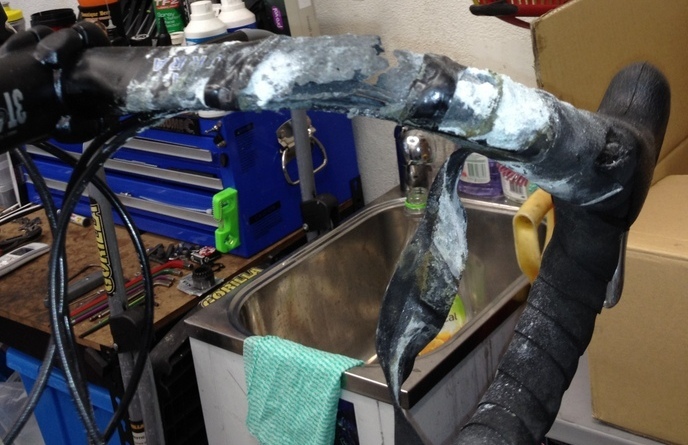 It's easy to check your chain for wear & tear. Watch this short video clip to see how. Are your hydraulic brakes rubbing the rotors? Here’s a 2 minute and 50 second video to explain how to re-align your brakes.